When it comes to Valentine’s Day, there’s always a good measure of interest and excitement…. Whether you’re enjoying a ‘sparkling’ romance, ‘still’ to focus your attention on someone special, or planning to ‘mix it up’ for Happy Hour, these tempting tipples have enough body and balance to make sure everything’s coming up roses. 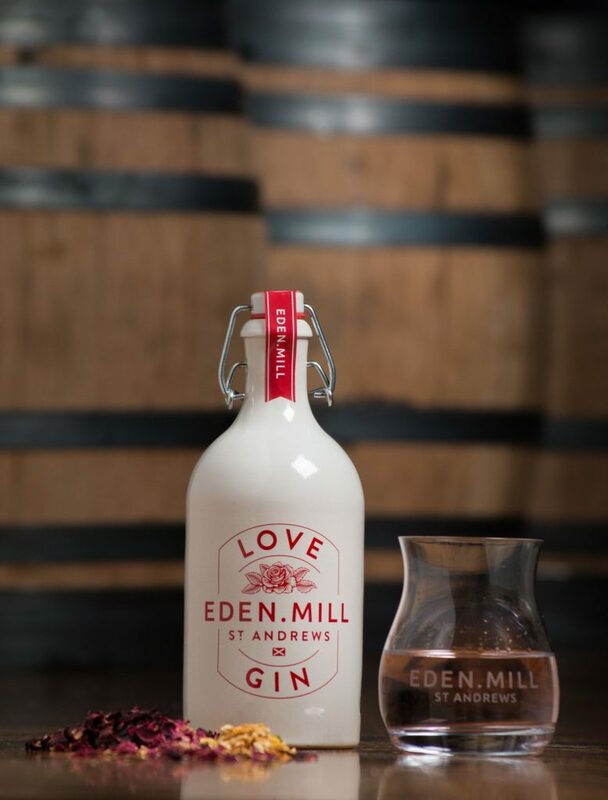 A pink gin that’s made with rose petals, marshmallow root, goji berries and hibiscus flowers, try mixing Eden Mill Love Gin (£35, 50cl, www.johnlewis.com, also available in a gift box for Valentine’s Day, £40, www.edenmill.com) in this hand-picked cocktail, or mix with elderflower tonic and frozen berries to enhance its fruity, floral profile. Place the raspberries in a highball glass and crush, 3/4 fill with ice, add ingredients and stir. Top with crushed ice and garnish with dried hibiscus petals. The name gives it away and the biggest-selling champagne house (aka Moet & Chandon) created Chandon Rose NV, Argentina (£16.99, Majestic) to expand their winemaking expertise in the New World. 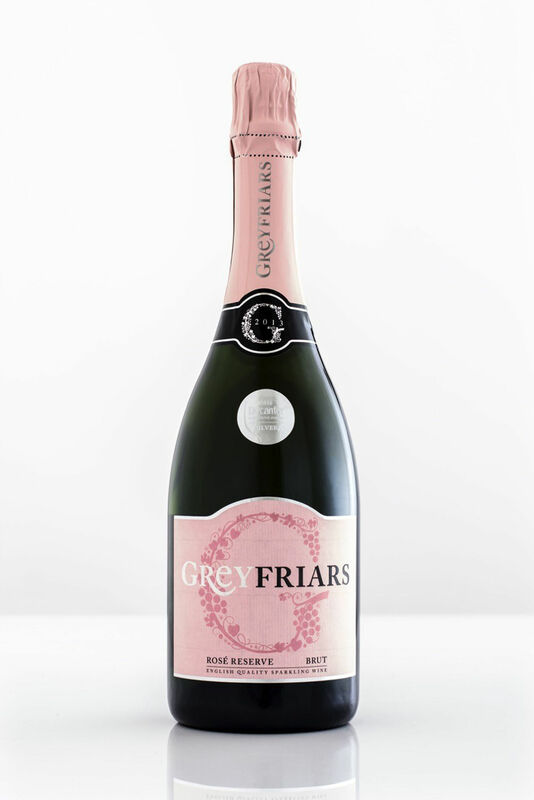 Charming and fresh, with delicate red fruits and a yeasty, savoury note, the fine bubbles lend themselves to this sweet ‘n’ sharp cocktail. Muddle the fruit in a cocktail shaker, add a scoop of ice, then the cordial, lemon juice and vodka. Shake vigorously and strain into a chilled coupette glass. Top with Chandon and garnish with a strawberry. 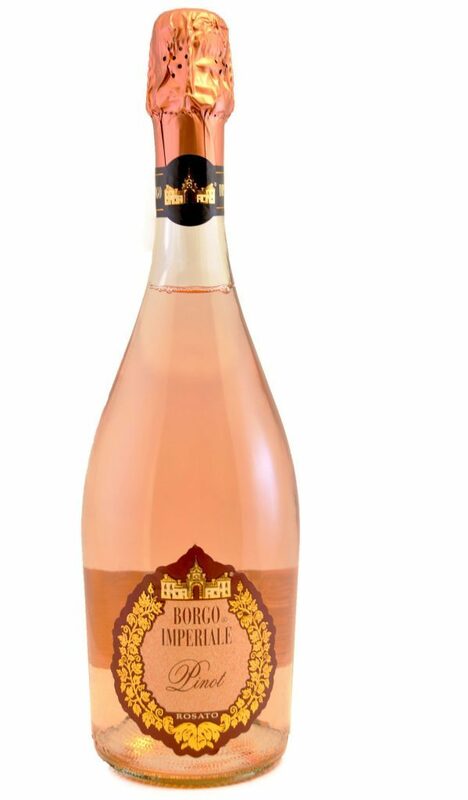 A playmate for prosecco, sparkling Italian rose has been cited as the next big thing and Borgo Imperiale Spumante Brut Rose, Lombardy, Italy (£11.80, www.friarwood.com) spells bellissimo. A pale peach with golden highlights, it’s youthful and elegantly fresh with berry aromas, delicate red fruit flavours and a light, crisp finish. Far from frivolous, Greyfriars Vineyard Sparkling Rose Reserve 2013, Surrey, England (£25.99, Waitrose) is a pretty salmon pink with an open bouquet of wild strawberries, a well-structured palate that’s full and fresh with some floral, earthy vanilla notes and a long, dry finish for the ‘taste of English summer fruits’. A gorgeous rose gold, Lanson Rose Champagne NV, France (£28.99 from £34.99, now until February 14, Bargain Booze) is full, fresh and round, but without any heaviness that makes you want to drink it again and again. With floral aromas and soft berry fruits that glide along on the creamy mousse, it’s a cuvee to charm the wings off cupid. 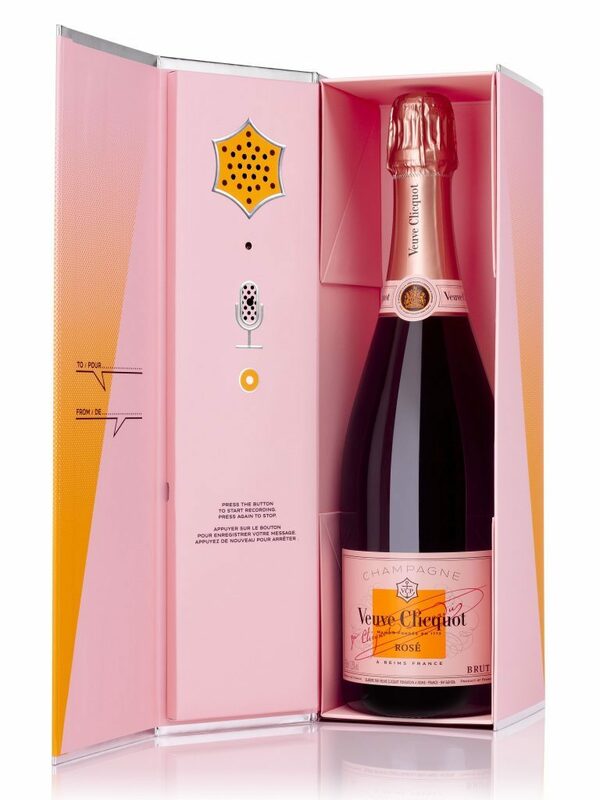 For some flirty fun, why not Clicq Call and pre-record your romantic message (or love song) with Veuve Clicquot’s new gift pack that has a voicemail-style message for your significant other to hear when they open the box. 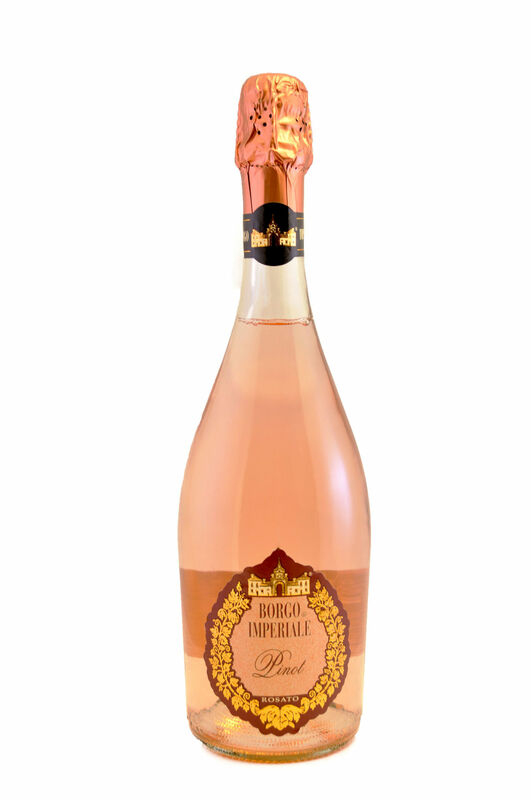 A rich rose with a touch of spice and lush, silky fruit, Limited edition Veuve Clicquot Rose NV, France (£59.99, Selfridges nationwide) makes a playful choice. Beaujolais is best known for the gamay grape and as well as being one of the 10 Beaujolais cru villages, Saint Amour also boasts a name synonymous with love and romance. Try Piron Saint Amour 2015, France (£13, Marks & Spencer) which is fresh and juicy and displays all the classic spiced red cherry and berry fruits with enough crunch and concentration to keep you hankering for more. 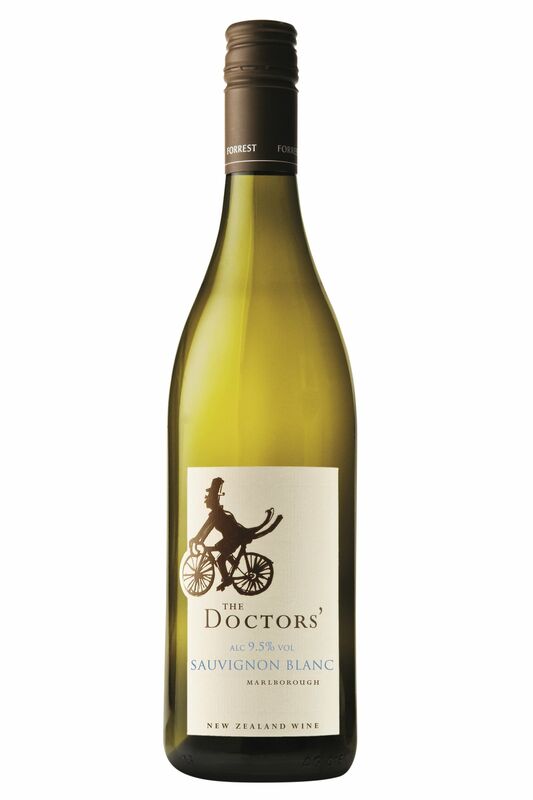 Keeping up the good work… If you survived dry January and want to factor in a low-alcohol wine as part of a healthy lifestyle, try The Doctors’ Sauvignon Blanc, Marlborough, New Zealand (£8.99, Waitrose) which is uplifting and crisp with herbaceous and tropical flavours and at 9.5% abv, could become a staple on the wine rack. Mixing it with the best… Campari, the iconic bitter sweet Italian aperitif has launched its 2017 campaign: Campari Red Diaries, and a short movie – Killer in Red which is the first of 12 cocktail stories. Celebrating cocktails as a powerful vehicle for expression, it shines a light on the influences that inspire bartenders to share their craft. Bringing to life the powerful ethos that ‘every cocktail tells a story’, Killer in Red is a short film directed by award-winning Italian director Paolo Sorrentino and stars British actor and Golden Globe winner, Clive Owen. “Campari Red Diaries was a very easy project to say yes to – I loved the fact it was a short movie with a proper story as opposed to a commercial, while the fact it was being directed by Paolo Sorrentino was also a great attraction,” says Owen. Campari Red Diaries brings to life the artistry of bartenders, using short films to guide Campari lovers on an imaginative journey through a year-long series of cocktail stories from across the globe, to be shared with consumers via Campari’s official YouTube channel.